Nikki came in shortly after having puppies, underweight and with heartworms. She has been treated for the heartworms and is now on preventative, up to date on vaccinations and spayed. She still loves her food and treats and is learning to play in the dog park. Nikki is extremely sweet with people and is learning to like male dogs, but she should not be in a home or yard with a female. Nikki weighs about 45 pounds and is starting to learn to be clean in her run. 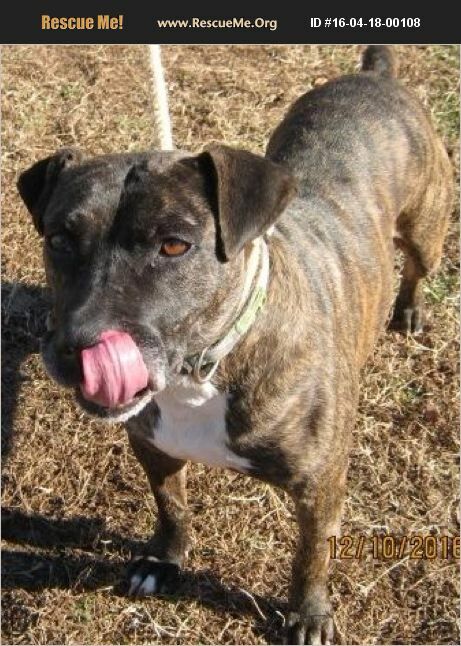 Nikki would do best in a home with adults and older children and maybe a male dog. She looks forward to being able to spend time indoors when the weather is nasty or in a fenced yard when it is nice out. And she would love to continue her education on what balls and other toys are for.